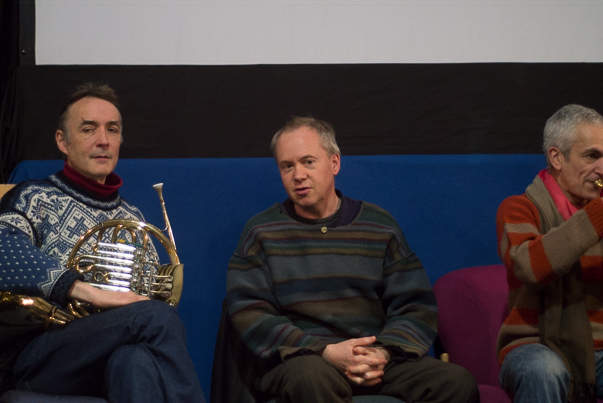 This year sees the 20th anniversary of the London Improvisers Orchestra. The LIO is dedicated to free and conducted improvisation, and draws on a large and shifting pool of improvising musicians from London and beyond. They have previously appeared at The Cinema Museum in 2012. Followed by Globe Unity Orchestra – Globe Unity 70 (1970/11/07) (1970), a short film featuring this free jazz ensemble formed in 1966. The second half of the programme will be dedicated to a live performance including Video Conduction #1 by Dave Tucker. 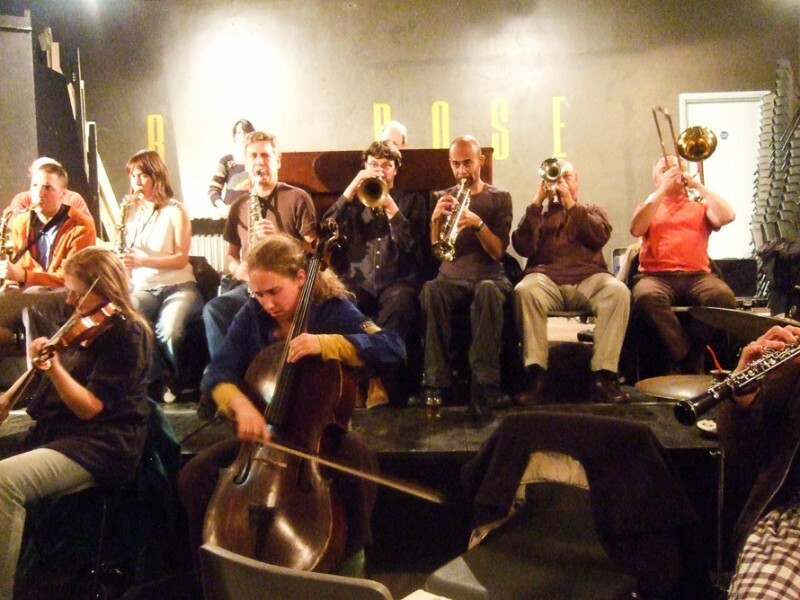 More information about the London Improvisers Orchestra can be found on their website.